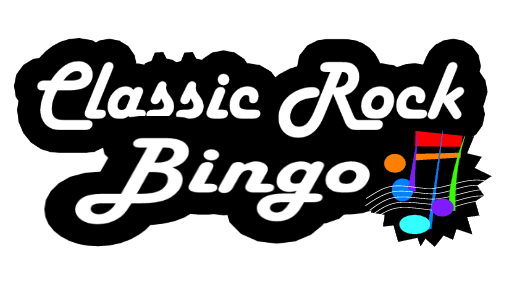 Every week The Ridge hosts Classic Rock Bingo and it’s getting more popular each week. How do you play? You get a free music bingo card when you come to the Ridge, instead of numbers, the card has names of songs. The games feature the most popular songs of the last 50 years, when you hear a song that is on your card, you mark it off. When you get two lines, holler bingo! And you get to choose from a collection of prizes. You don’t need to be a music buff to play the game, if you don’t know a song, the bingo host will tell you. Everyone has the same chance of winning. Last week there was a winner that was 8 years old and another winner was 68 years old. It truly is a game for the whole family. 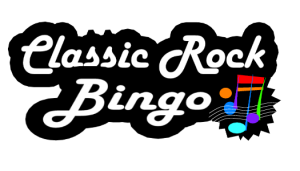 Classic Rock Bingo gets under way at 6 p.m. every Wednesday night.